This is my first post. I am embarking on a project to build an entry for the sub 500kg electric category. 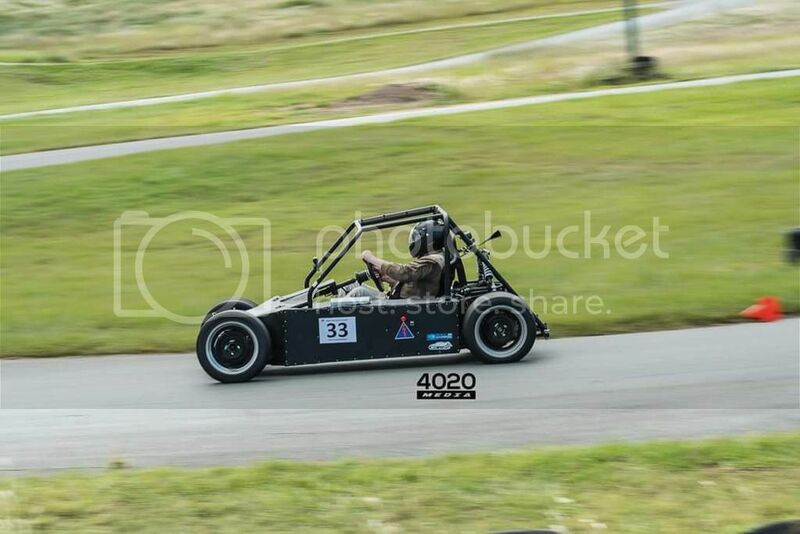 I have built two electric chassis before but for local club level motorsport. They are a long way from suitable for the salt lake. 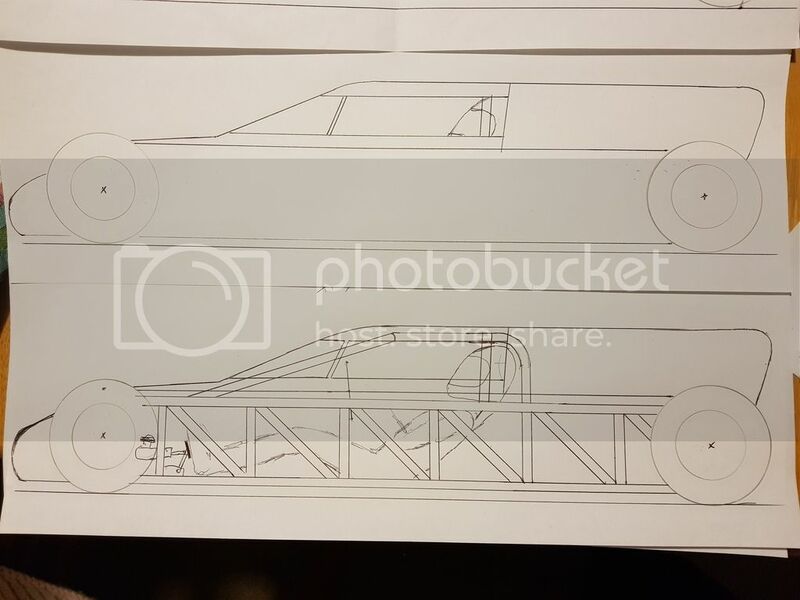 I am designing a new chassis specifically for the lake. 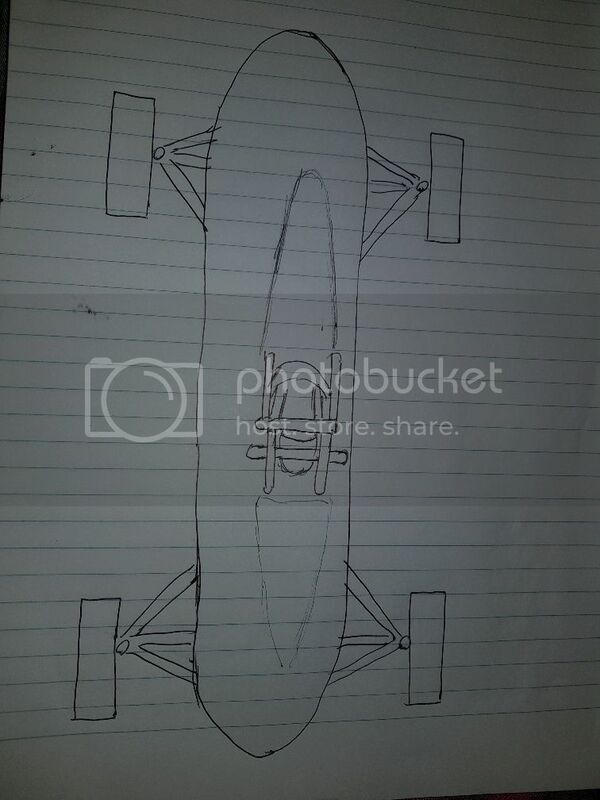 It will be front wheel drive with no gearbox or diff so 1:1 ratio. I decided on FWD to keep ALL the weight in the front. It will be quite long but will have almost nothing in the rear half. The shape will be like a squashed sausage with wheels out the corners. I am still navigating my way through all the rules. I have already been in touch with a couple of you. 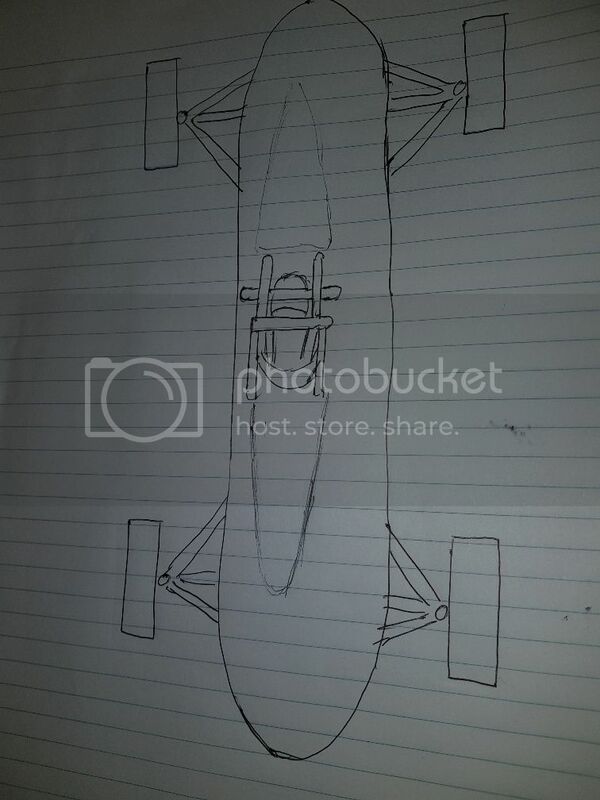 My first chassis was 530kg, but it had two seats and a lot of mistakes. My second chassis is 480kg but that includes a gearbox. So I am confident I can keep the weight under 500kg. Both my builds took 11 months each so I am confident I can be ready for the 2020 event. If you are interested in what I have done previously do a google search on "Full Charge Motorsport" there is heaps of photos and videos. Can anyone recommend somewhere (preferably SE QLD) to source the correct cage material and hopefully get it mandrel bent too? Can anyone point me to a photo of the wheel nut washer thingy described in the rules. I can't quite picture how this works? These are just capturing the concept for now. I will refine them over the next few weeks. This is the existing car. Ignore the angle of the back wheel. I made new control arms since this photo. Give Earlybird Steel at 31 Trade Street Lytton a call on 3348 7731. They're very helpful. They sell all sorts of steel including cold drawn seamless roll cage tube in two sizes, 38.1mm x 2.6 mm wall and 44.5mm x 2.6mm wall. I'm not sure what our requirements are but if those sizes are legal your problem is solved. If not, they may be able to source the size you need. They only sell that CDS in full lengths of 7.320m. They can cut it for you. No idea what they charge for delivery, I always go out to them to have a look at everything else they sell. Thanks Dave. I'll give em a go. Anyone know the best way to contact Bob Bowman? I'd like to ask a question about his car. Bob lives in Swan Bay, Newcastle somewhere. He and his crew are all members of the Rickshaws Hot Rod Club. That's the best I can do. Carol Hadfield might have his contact details. If I could comment on your design, two or three things spring to mind. 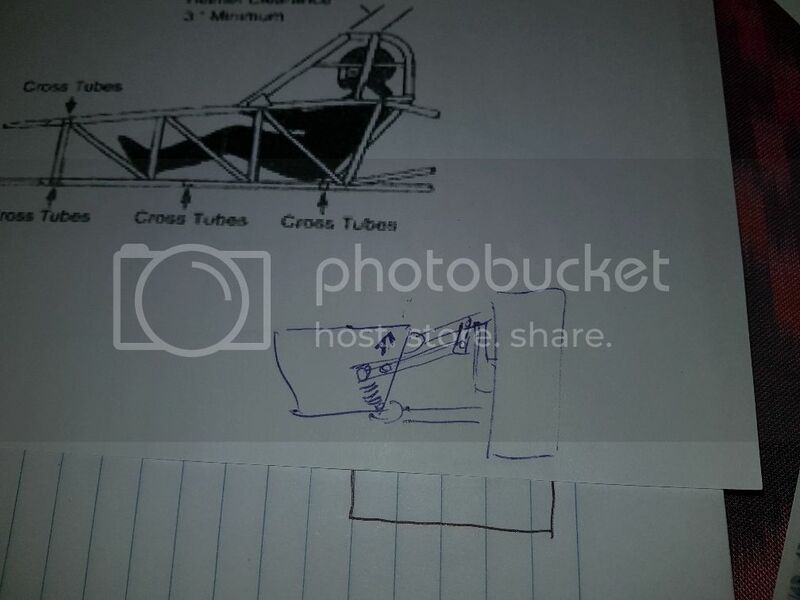 One, put a full canopy over the roll cage, it's free speed and two, if you put the batteries behind you instead of alongside you can significantly reduce the frontal area and improve your weight balance at the same time. And three, if the body tapers to a point or a blade (see every belly tank lakester or streamliner) it will also be faster for free. When you build your top wishbones, don't have the rod ends in a bending load they way they are in your black car, you will fail tech inspection because they will eventually fail through the threads. Use bearings that are part of the arm. 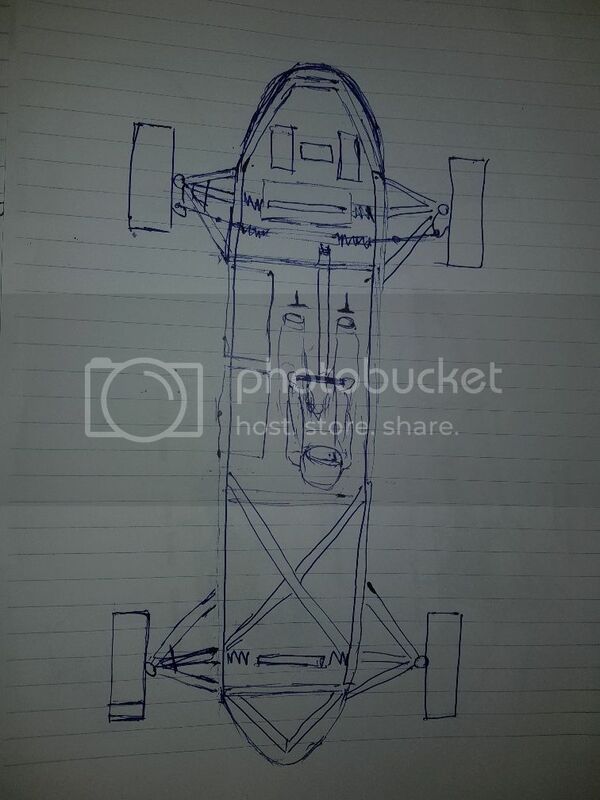 See every Formula Ford suspension. I enjoyed your website, I've been to Lakeside so many times but I've never seen that DTC being used. One more thing, Ken Lowe Race Cars out near Willowbank builds roll cages (and so much more) and does beautiful work. Check out his website. I might not need to contact Bob now. 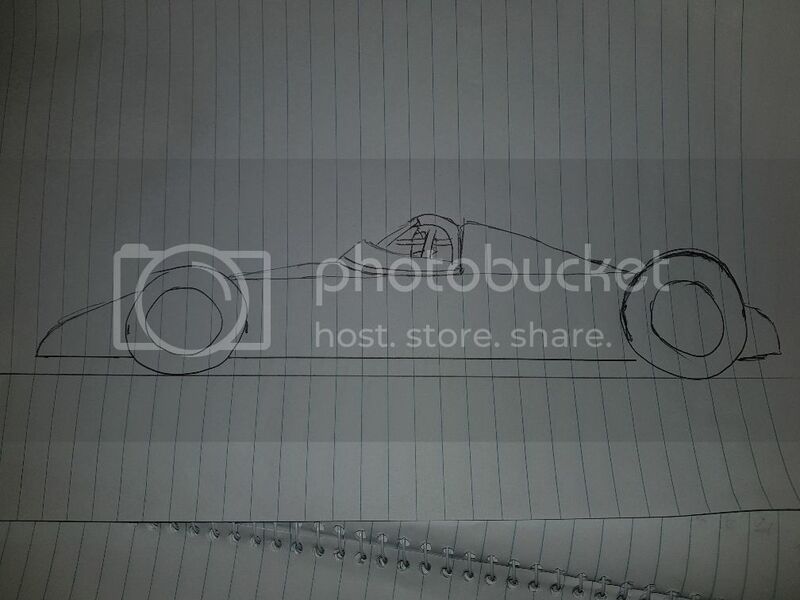 I was thinking of modifying a photo of his car to illustrate my intention. But I have some people lined up to help create an image from scratch. OK full canopy it is then. The drawings I posted were prior to talking to Arthur. He corrected my understanding of the best weight distribution. I had placed all the weight up front trying for almost no weight in the rear. This is why the batteries were up front. Now I understand it should only be a slight preference to front weight. So putting the batteries behind the driver is definitely the way to go. The flat nose was for two reasons: One was due to the width largely because of the batteries which is now nolonger the case. 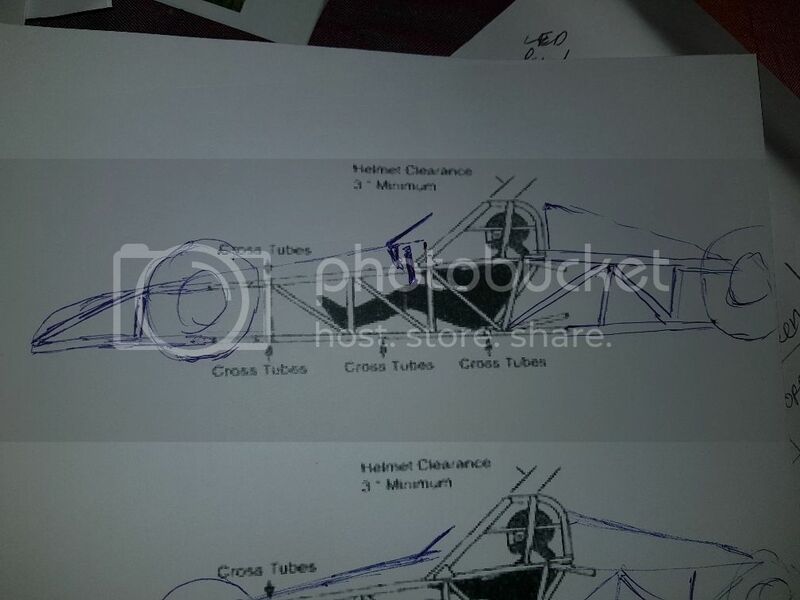 The other was the idea that a flat nose elliminates any chance that any steering could be amplified by the nose catching air and "steering" the car further in that direction and putting the car into a spin. I will do some more research on the control arms. I will certainly contact Ken. Hey Dave, By the way I plan to compete at that Lakeside DTC track again on Aug 5. It is a round of the interclub challenge so there will be some awesome cars attending. I will PM you to make sure you see it. Just a reminder. I know it's not Salt lake racing but I will be competing at the DTC Lakeside track this Sunday for anyone in the area. They have 66 entries with mostly high end stuff like Porsche and Lotus. I have improved my car significantly so I am really keen to see how I can take advantage of the improvements. By the way this is my latest thinking on the Sub 500 EV car. I am a little unsure about the cage rules. One part says the hands must be within the inner plane of the cage. So I have extended the "Windscreen" / A Pillar portion of the cage out to ensure the hands are kept in. But this no longer matches the examples in the rule book. Who can provide some advice on whether the proposed proportions would pass? You need to contact the Chief Car Inspector or the Technical Chairman. No problem. Will do. Thanks for the guidance. Can you share more info on batteries, motor and controller?